Listed below are just a few of the amenities and services North Hills Senior Living offers to our residents at no extra charge. 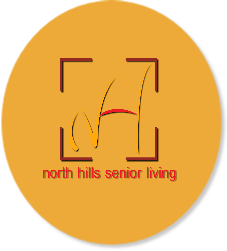 Interested in learning more about what North Hills Senior Living has to offer? Contact us for more information.